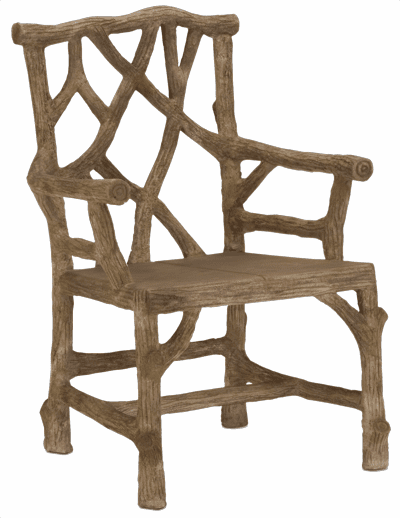 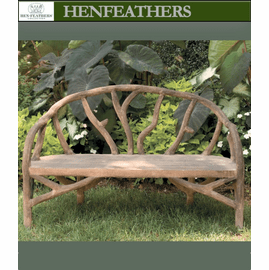 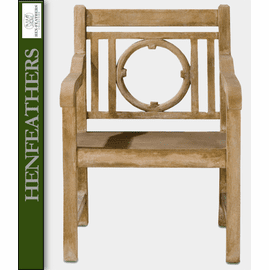 The HenFeathers Collection also offers classic beautiful English and French garden furniture designs artfully formed in the Faux Bois method. 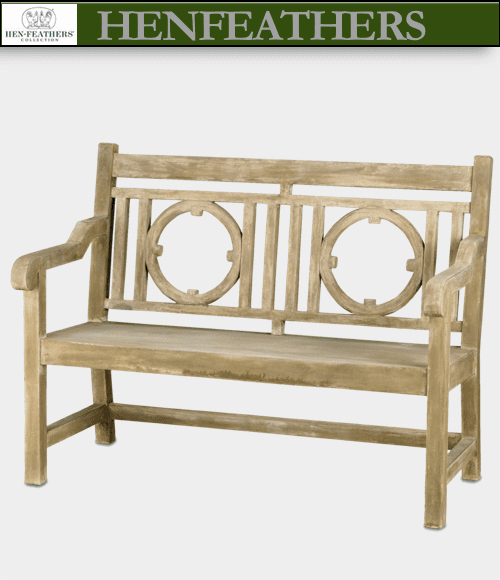 A classic English garden Loveseat/bench, the Devonshire Bench surprises all with its smoothly finished Faux Bois construction and rich patina. 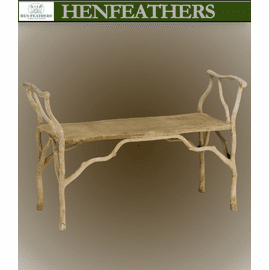 A substantial heirloom furniture piece for your collection. 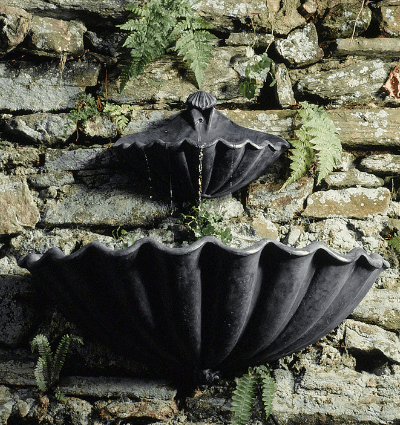 Its generous size adds to its presence. 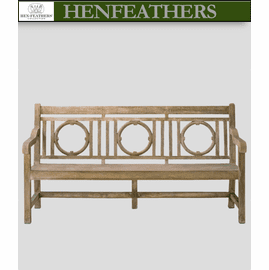 *******NOTE: In the case of larger furniture designs there is an additional Freight/Truck charge based upon your location For more details about our Faux Bois furniture Collection please email us at "Contact Us" at the bottom of this page, or call HenFeathers 610 649 4078. 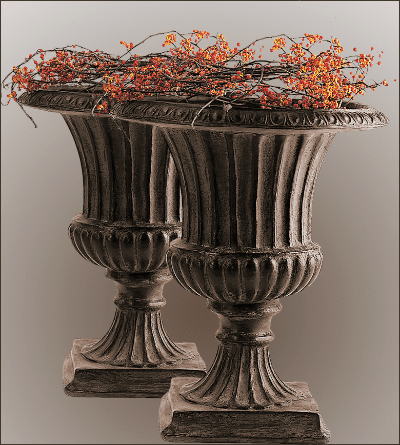 Additional shipping charges may apply to certain locations.